Nothing can be so good as a fresh glass of beer especially during summer. Cold storage is the best for beers at all the times. Temperature plays a key role in the maintaining of the freshness of your draft beer. We notice sometimes incorrect temperature are used when storing mini kegs. Different views arise from the craft brewery field about the exact temperature of beers. Each beer has its own recommended storage temperature .So it’s usually a good idea to group up similar beers in your fridges. You will need a cool beer cellar or a refrigerator and a temperature gauge . Such as industrial bottled beer who are stored in big refrigerators to make them always cold. Draft beers always need to be put at the right temperature. We need to store them cold always. When refrigerate your draft beer, it helps to keep the beer freshness,flavors and aromatics. I suggest you to store your beer in the refrigerator for a while before serving . The ideal temperature to store and serve draft beer is 2-5 degree Celsius (36-40° F ). 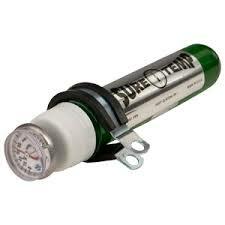 Even it can have several suggestions on this topic ,this temperature range is the proposed temperature for small kegs. The American Brewer’s Association recommend to leave the keg in the refrigerator for 24 hours at this temperature. 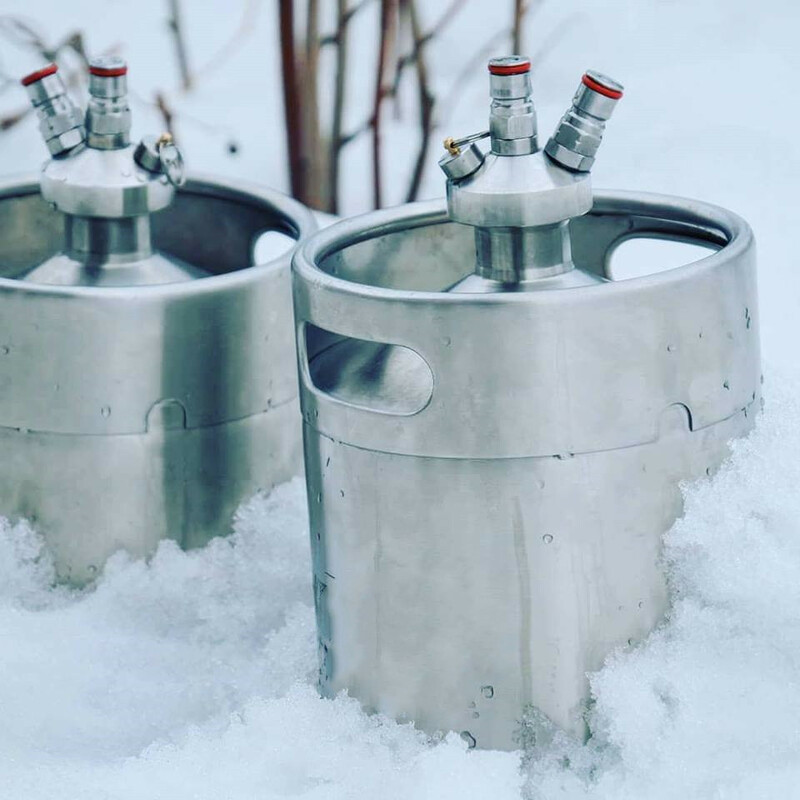 By doing this ,you allow the keg to settle before taking it outside.If your draft beer gets too cold, carbonation stays more longer in the beer even after you serve the beer. Only because CO2 is more soluble in cold beer. In this way, it can loose its taste by being flat. On the other side ,warm temperatures also affect the appearance and taste of the draft beer. It creates the apparition of much more foam than usual. Since there are several kinds of beers, it is logical that the temperature differs too. You should store different draft beers at different temperatures. Beers like IPAs ,are good when we keep them cold all the time. It’s helps to maintain their aromas. Strong Belgian ales,imperial stouts,and barley wines (55-60 ° F) are good for aging. They can stay for a long time without cooling. In order to do this ,you can store them in a cool and dark place . Also ,with a glass keg or glass growler , the sunlight can also have an effect on the beer . An improper system installation too like poor refrigeration .If we deliver a keg from one place to an another one , it can be cool down during the ride. When arriving at the place ,if there is malfunction of the keg cooler ,the kegs inside the keg cooler will warm up over time. Or if people open and close the keg cooler several times. If you store your beer correctly,you won’t be disappointed by a bad brew !